Our founder, Sam Wegert, was the “kid who bounced off the walls.” He hardly remembers a day when he didn’t break something. He was loud, hyperactive, disobedient, and … well you get the picture. His mother, MariLou, tried a number of different activities for him to burn off the extra energy. Nothing seemed to help. The issue was not that he had so much energy; but that Sam had not yet found an outlet to channel it productively. She wondered how the boundless energy would hold him back from success. Would Sam be stuck earning low wages as an adult? Would it hinder his ability to make an impact with his life? Would he end up finding friends that would be a positive or negative influence on him? 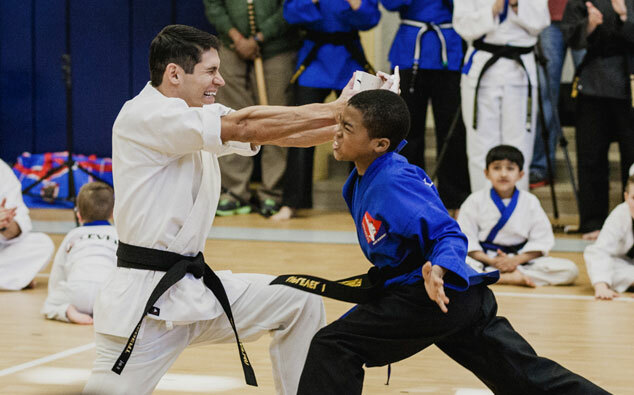 During her time working at the local library, Marilou struck up a conversation with a young man who explained how martial arts helped him become more confident, focused and self-disciplined. She was impressed with his maturity and confident carriage, that she signed up Sam for several classes. Sam’s “boundless energy” actually turned out to be an asset during the following years! It helped him build a level self-discipline, ambition and intense focus far beyond his peers. He changed so much that he dedicated his career to helping families combat laziness, bullying and other vices. The only barrier....he was still a teenager! Many teens might use their age as an excuse, but not Sam. He started off teaching in a hotel room, leading classes with adults twice his age. Over the next several years, his school become one of the fastest growing in the U.S., In spite of his small town population of less than 100,000. Now, along with his hand-picked team, Sam has inspired thousands to be more confident and focused, one step closer to achieving their dreams. Today, Sam has studios in six locations across North Carolina, South Carolina, and Virginia. Sam has a broad vision for what the future of martial arts training can look like. He believes it is time for a revolution in the way that martial arts is taught and perceived around the world. When you enter a class to learn martial arts anywhere around the world, you see one instructor with about 20 or 30 students teaching in a very old fashioned way – actually the same way it was taught hundreds, if not thousands, of years ago. Sam believes the world has changed quite a bit since martial arts was first taught. He has a vision for every class to become an unforgettable experience that impacts the mind, body, and spirit deeply. 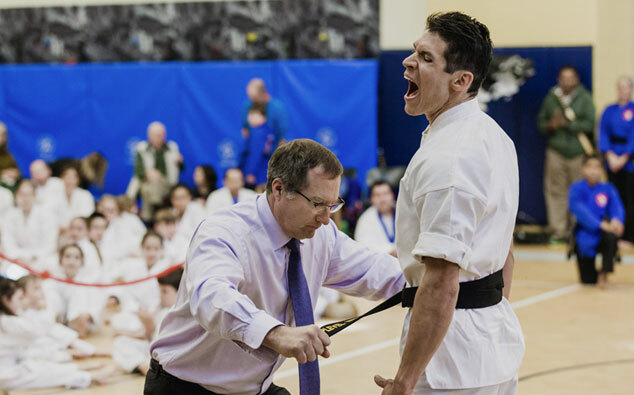 One that combines the time-proven traditional discipline of martial arts with the modern culture of today through audio visual presentations, lights, real moments of life change, and dynamic, motivating instruction. 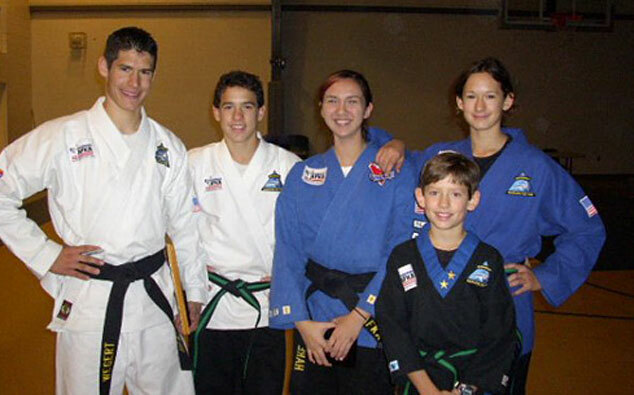 He believes that martial arts in his lifetime is going to become a preferred way for families of all ages, races, and religions to come together to improve their lives physically, mentally, and spiritually. 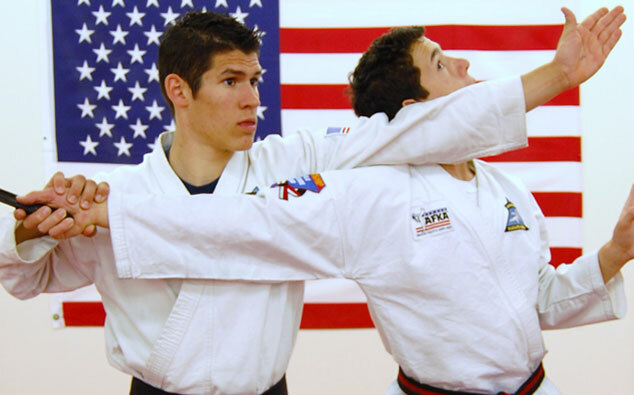 Black belt will become even more recognized than it already is as a symbol of someone’s true character and who they have become through the practice of martial arts.